Hi, I am Yao Ming (明遥). No, I am not the basketball player. I am a Ph.D. candidate at VisLab, Department of Computer Science and Engineering, Hong Kong University of Science and Technology. My supervisor is Prof. Huamin Qu. 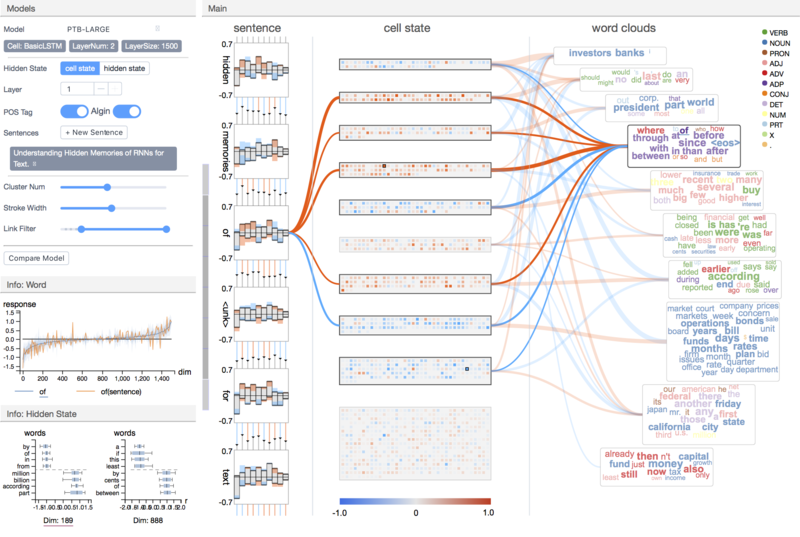 My research interest lies in the intersection between visualization and machine learning. Specifically, I am passionate about making machine learning systems more transparent and explainable using visualization and interaction techniques. Before joining HKUST, I got my B.S. degree majored in Civil Engineering with a minor in Economics from Tsinghua University in 2016. During my undergraduate, I explored my interests in chorus, graphic design, and computer science. Jul 2018: Our paper Understanding Hidden Memories of Recurrent Neural Networks has won the Grand Prize of Yelp Dataset Challenge - Round 10! 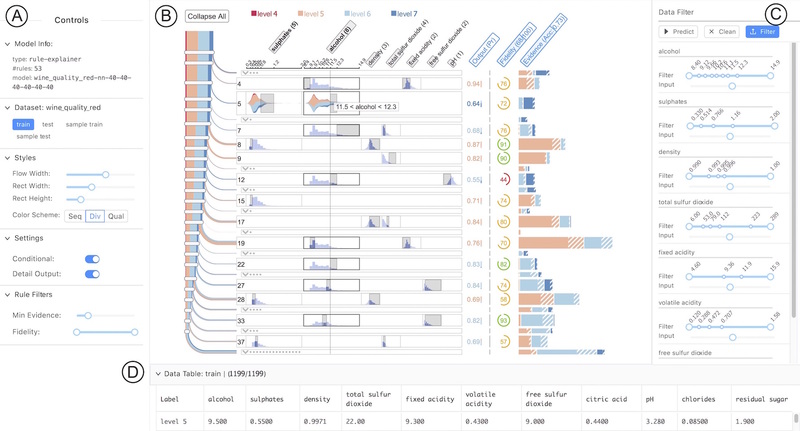 Jul 2018: Our paper RuleMatrix: Visualizing and Understanding Classifiers Using Rules has been accepted by VIS 2018! Come to our presentation if your are interested! Jan 2018: Visiting NYU at Professor Enrico Bertini’s group for one semester! Oct 2017: Presented our paper Understanding Hidden Memories of Recurrent Neural Networks in VIS 2017, Phoenix, AT, U.S.
Jul 2017: Our paper Understanding Hidden Memories of Recurrent Neural Networks has been accepted by VIS 2018! Yao Ming , Huamin Qu , Enrico Bertini . TVCG IEEE Transactions on Visualization and Computer Graphics, 2018 (to appear). Yao Ming , Huamin Qu (Supervisor) . Yao Ming , Shaozu Cao , Ruixiang Zhang , Zhen Li , Yuanzhe Chen , Yangqiu Song , Huamin Qu . VAST Proceedings of IEEE Conference on Visual Analytics Science and Technology, 2017. Quan Li , Qiaomu Shen , Yao Ming , Peng Xu , Yun Wang , Xiaojuan Ma , Huamin Qu . PacificVis Proceedings of IEEE Pacific Visualization Symposium, 2017.